Oriented Unit or a unit located in Electronic Hardware Technology Park, the credit shall be allowed to the extent as provided in sub-rule (7) of rule 3 of the CENVAT Credit Rules, 2004.
books of account of the recipient. 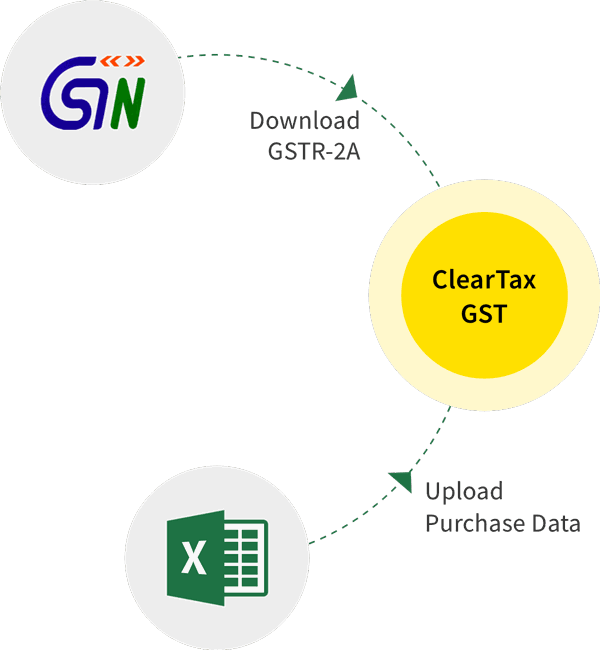 shall be credited to the electronic credit ledger of the applicant maintained in FORM GST PMT-2 on the common portal. possession of any document evidencing payment of central excise duty. credit shall be allowed at the rate of thirty per cent. and twenty per cent. can be easily identified by the registered person. day, and the Input Tax Credit admissible thereon. 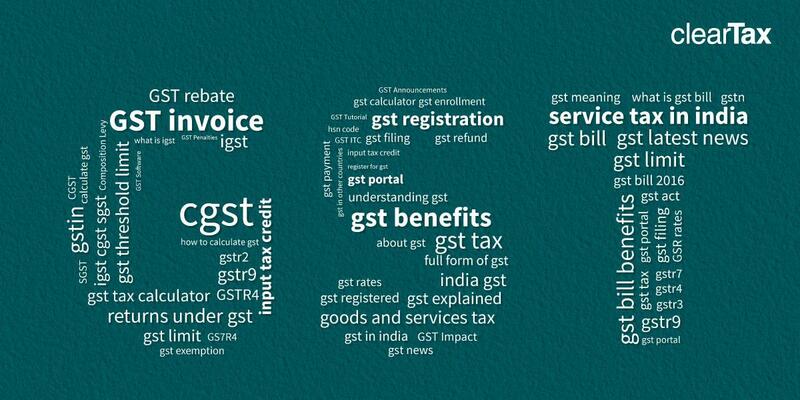 days of the appointed day, submit details of such goods sent on approval in FORM GST TRAN-1.